As we continue on the digital world tour of fashion month, we have stopped the train at Milan, Italy. 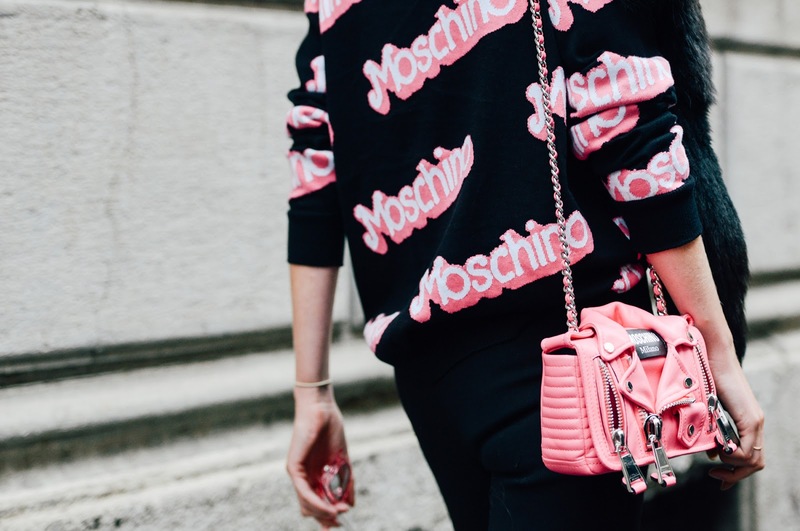 The best way to describe the energetic fashion capital is in one word: FUN. 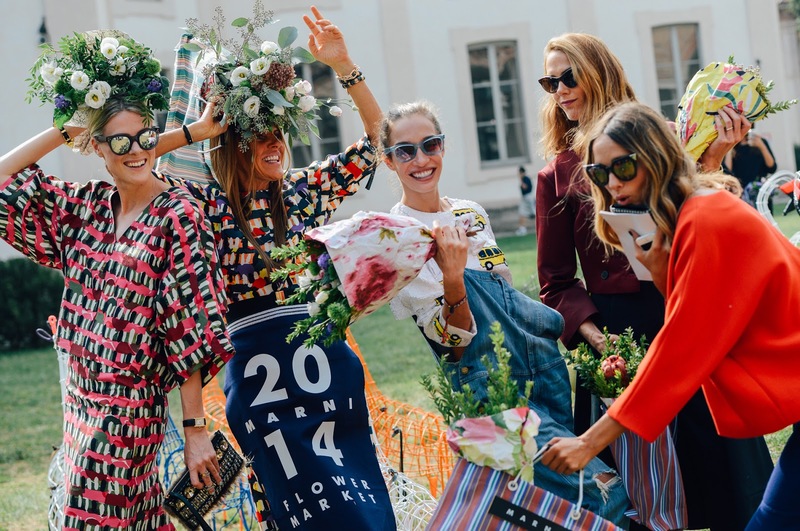 Characters like Anna dello Russo and other European geniuses step out of the box, which calls for some entertaining street style snaps. If you can take one thing away from Milan, take away that fashion should never be taken too seriously. 3: Trick to stand out from the crowd: skip the shirt and go for the blazer. 4: Flowers make the best headpiece. Flower crown making 101 taught by MARNI & Co!